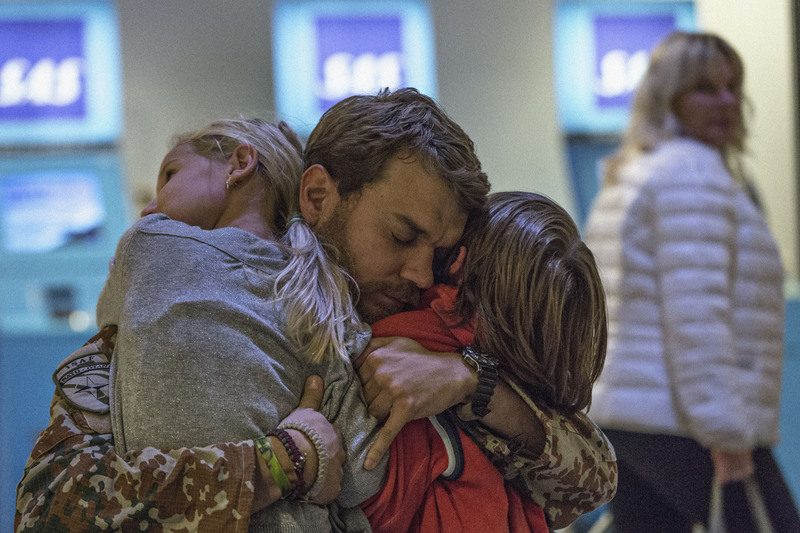 As the director of the thrilling story A Hijacking and the writer of the award-winning The Hunt, in which Mads Mikelsen plays a victim of paedophilia accusations, Tobias Lindholm proved an expert in the anatomy of human psyche under pressure. 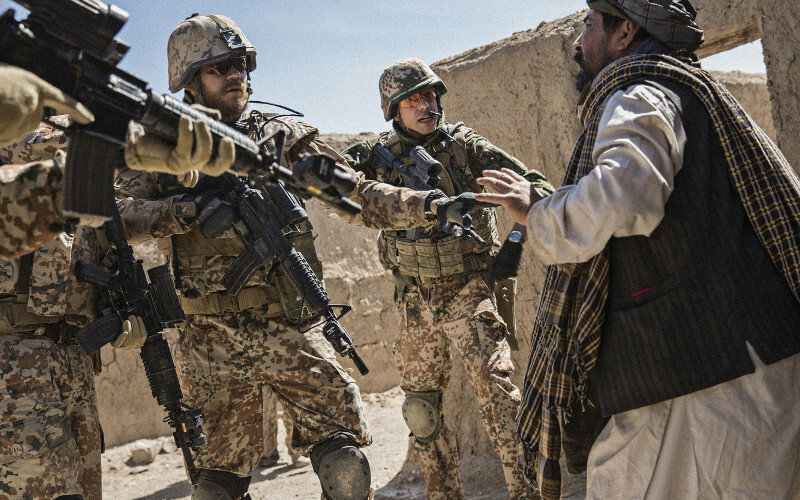 An uncompromising analysis of alleged war crime, A War follows up on the previous preoccupations, getting inside the head of Claus Pedersen, leader of a military unit in Afghanistan. Essentially an honest and kind man, in the spur of the moment Claus will scratch the thin line between principles and protocol and make a decision that will save the lives of the soldiers under his command, but also cause difficult consequences for him and his family. The film was shown at festivals in Zurich and Venice, and it was also chosen to be the Danish Oscar candidate. Tobias Lindholm, director and writer. Born in 1977. He wrote several episodes of the BAFTA-winning TV series Borgen (2010-2013). His second feature, A Hijacking (2012), won critical acclaim in Venice and Toronto, and Variety named Lindholm one of the 10 directors to watch at the festival in Palm Springs. 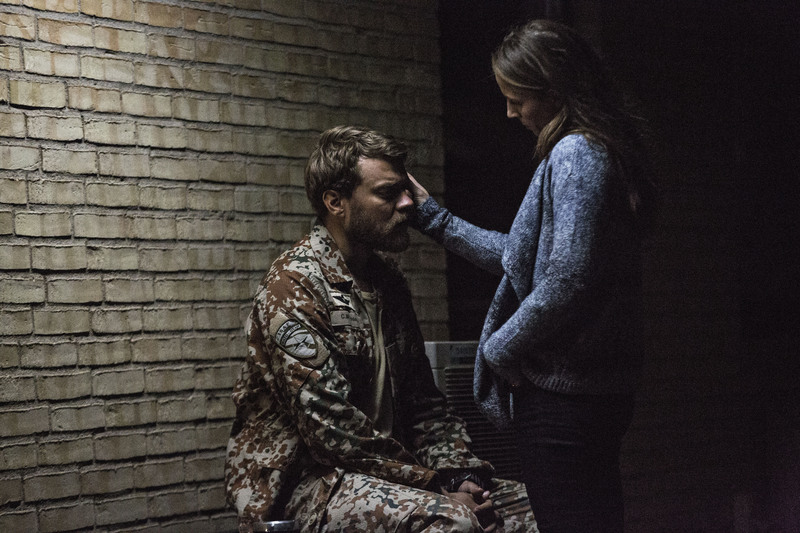 In 2015 he returned to directing with A War, a story deeply rooted in reality, with real soldiers appearing opposite the actors from the famous TV series Borgen.